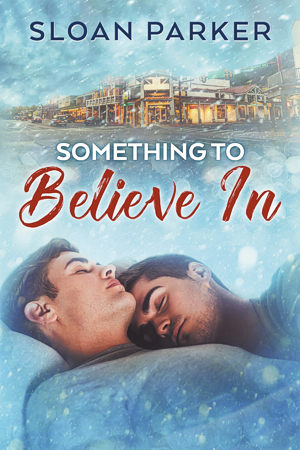 1) My novella SOMETHING TO BELIEVE IN has been re-released with a fantastic new cover from Lou Harper—and a new lower price! You can pick up a copy at Amazon, Google Play, Smashwords, and Playster. Coming soon to B&N, iBooks, and Kobo. 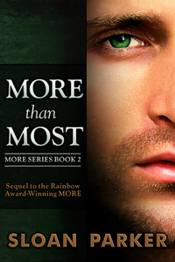 2) Just a reminder, I also have two freebies on my site that continue with Sean and Gavin’s story from SOMETHING TO BELIEVE IN. 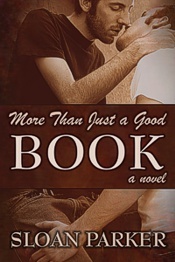 3) New Reader Giveaway: I’m a guest at Sinfully Gay Romance Book Reviews. Stop by to check out an exclusive excerpt from HOW TO HEAL A LIFE and to enter the giveaway for a chance to win two backlist e-books and a $15 Amazon.com gift card!